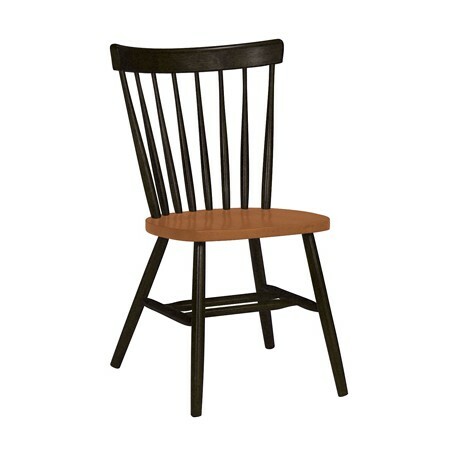 This Copenhagen Chair is part of the Dining Essentials collection by John Thomas. 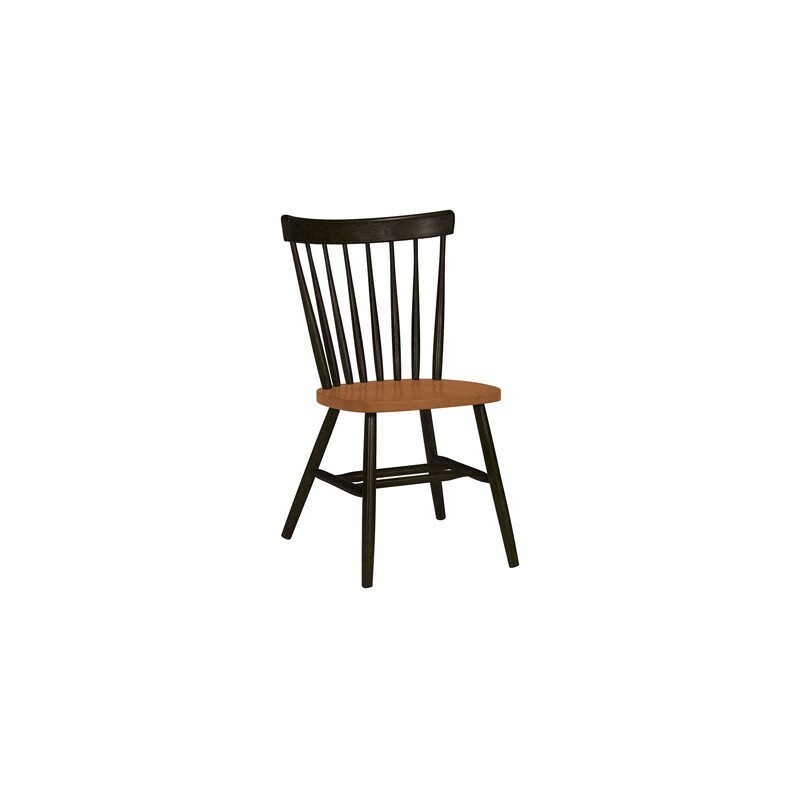 The chair is available in a variety of finishes. Choose from a large selection of custom finishes.